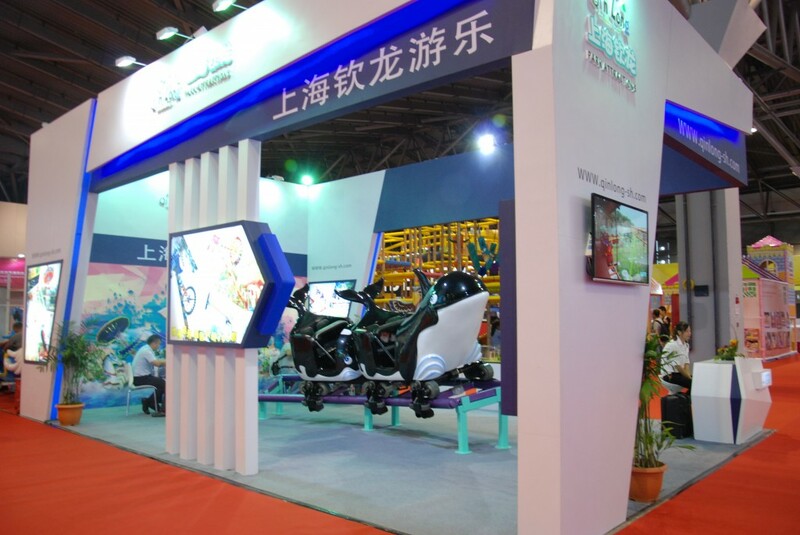 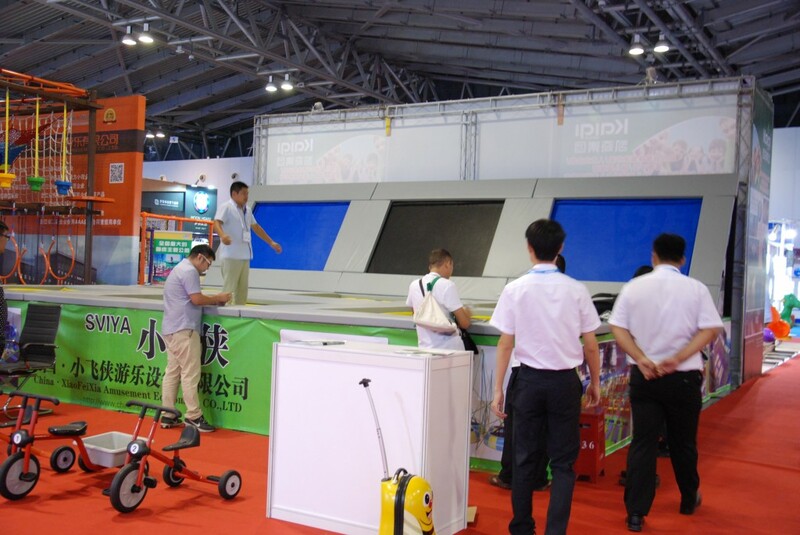 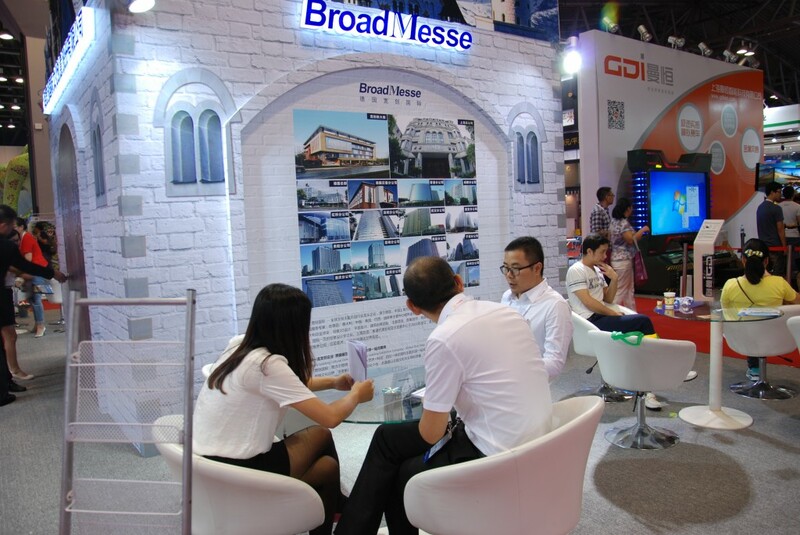 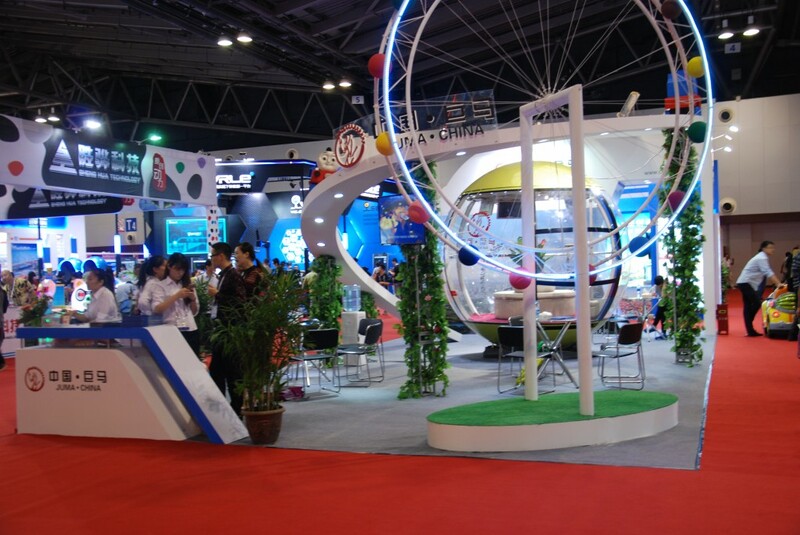 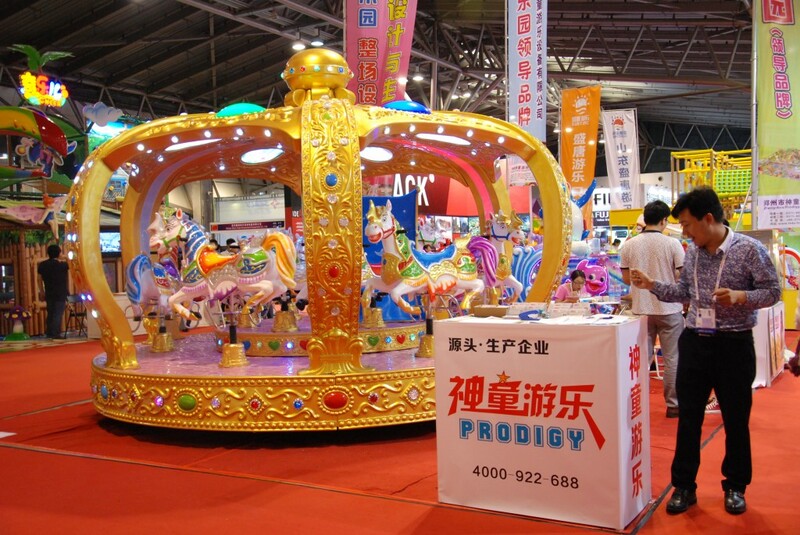 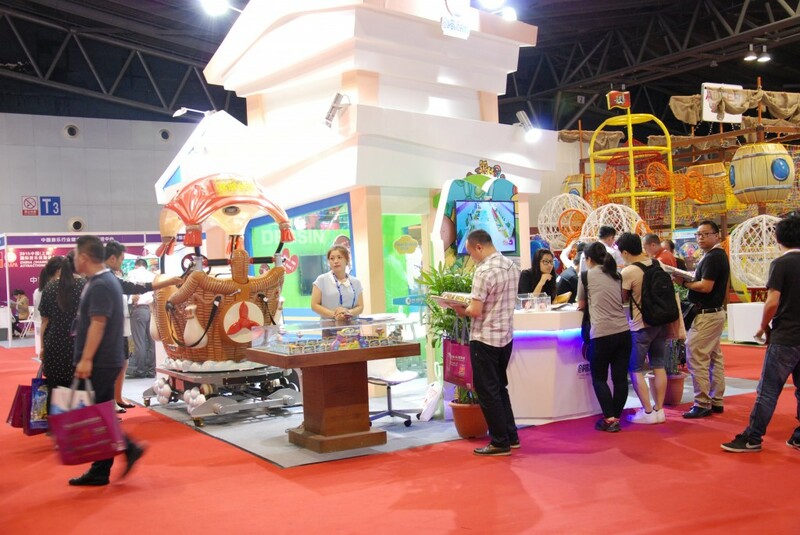 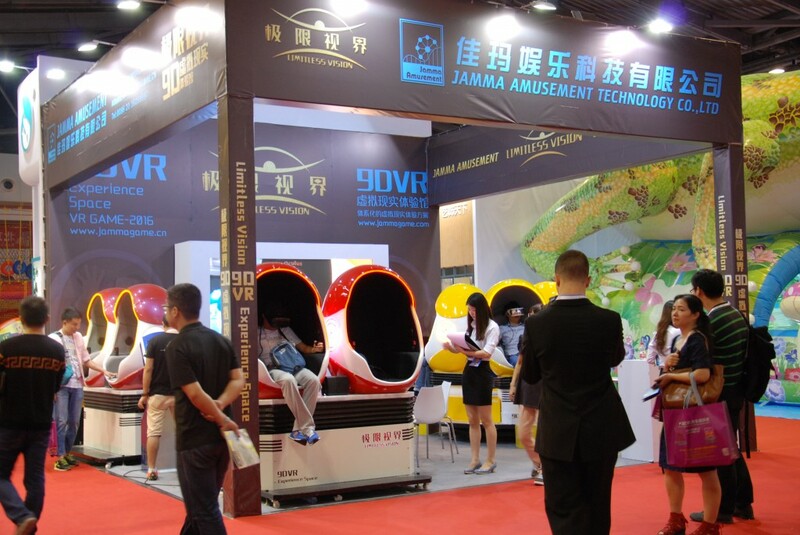 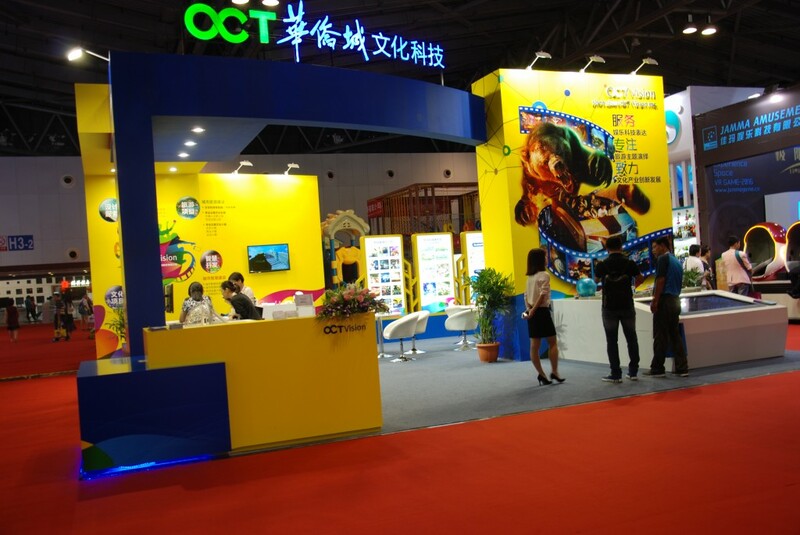 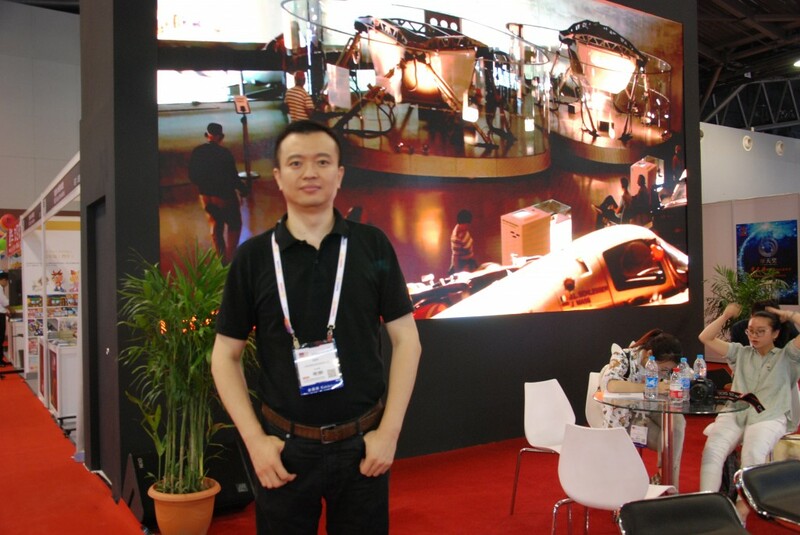 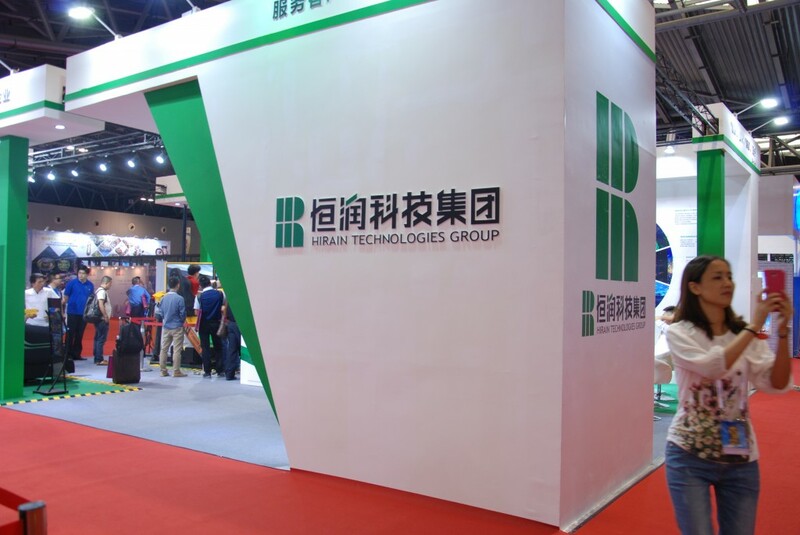 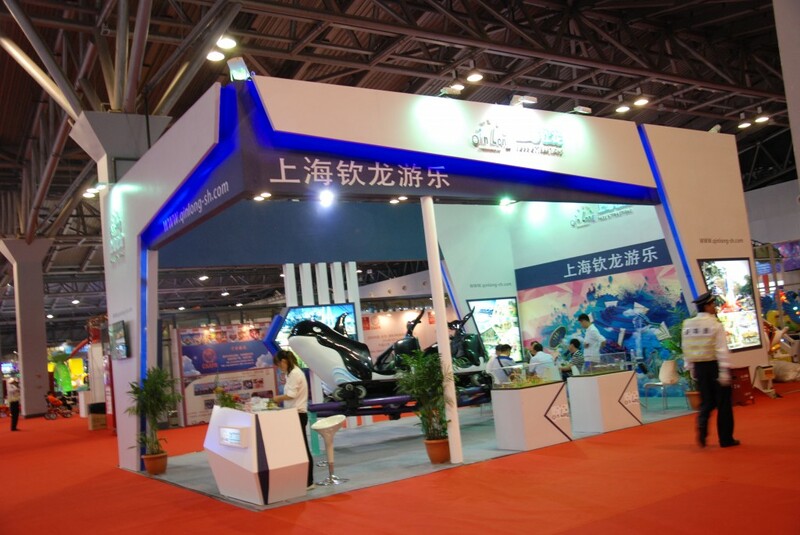 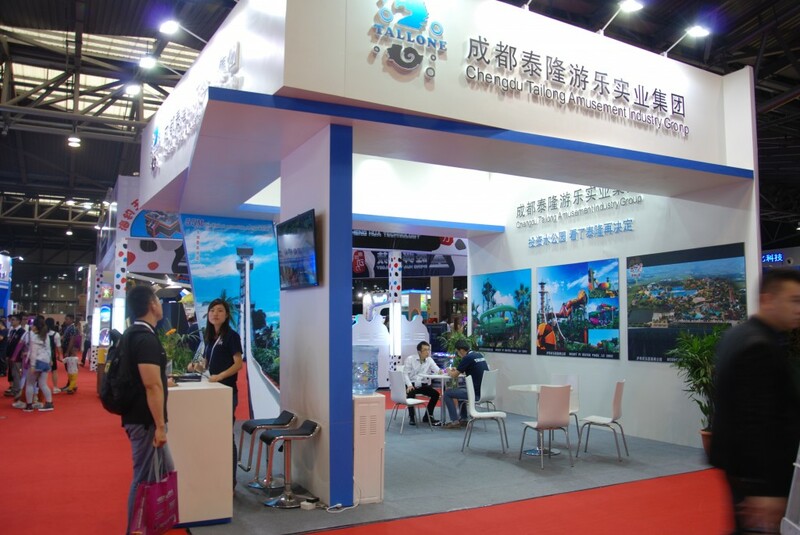 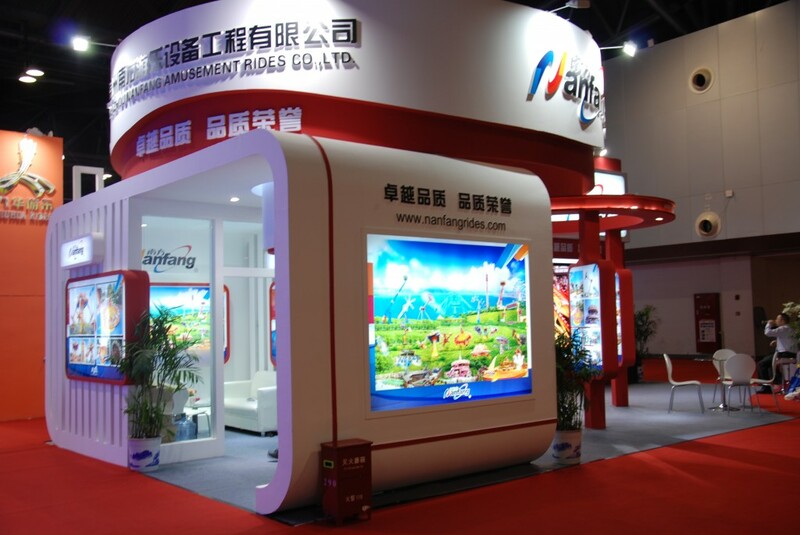 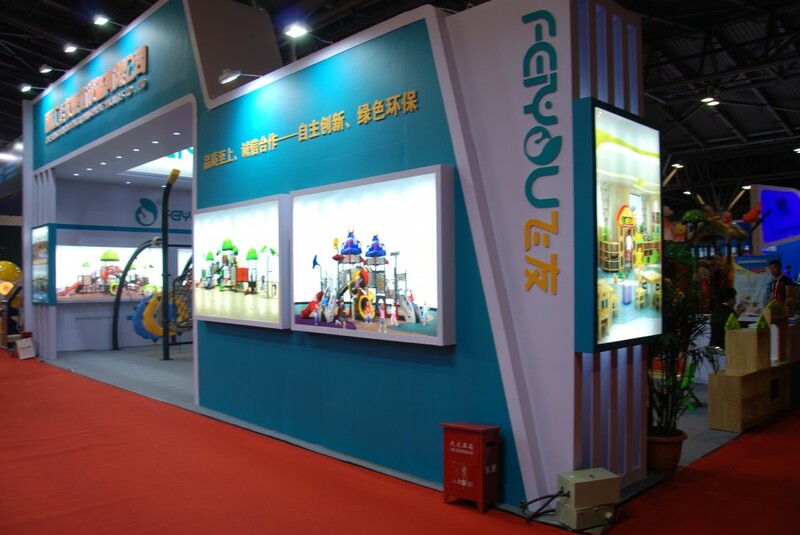 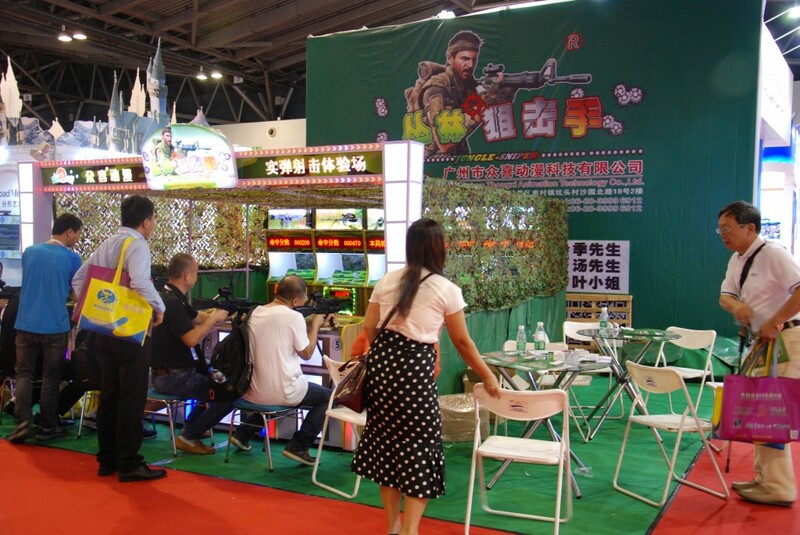 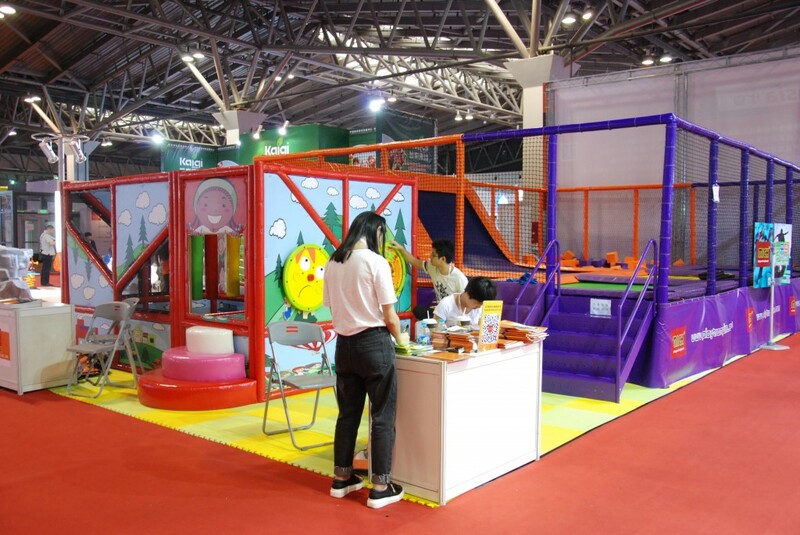 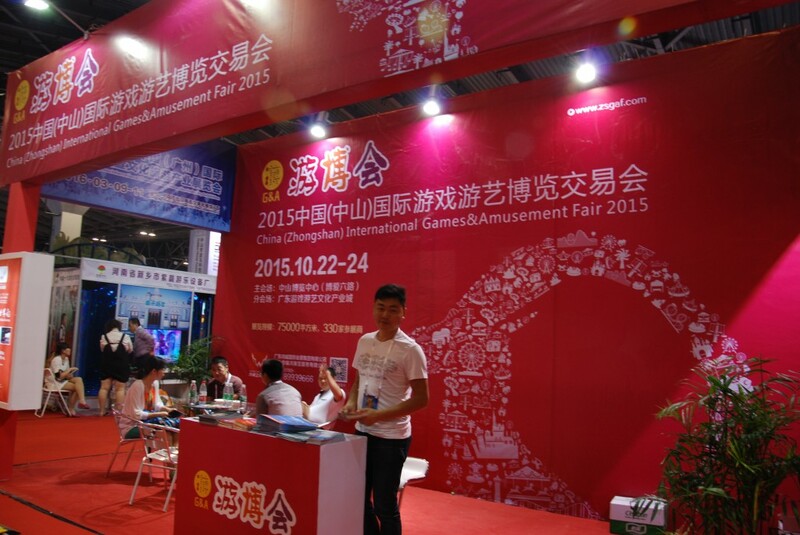 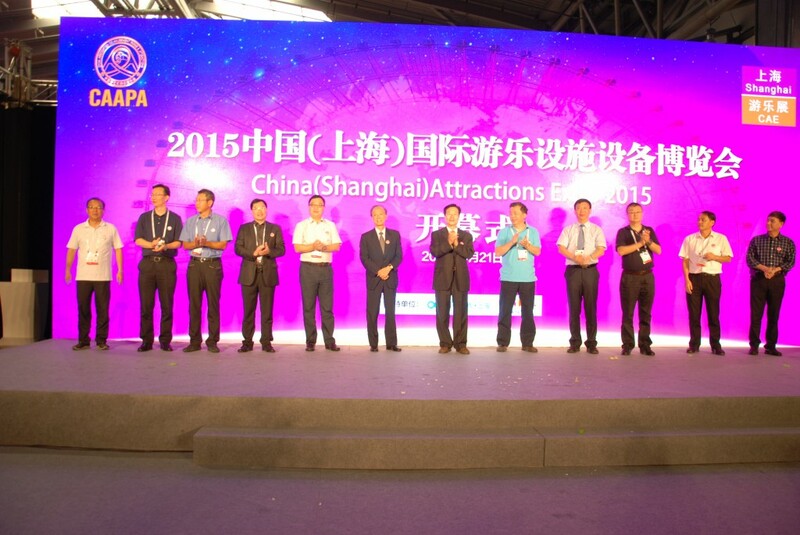 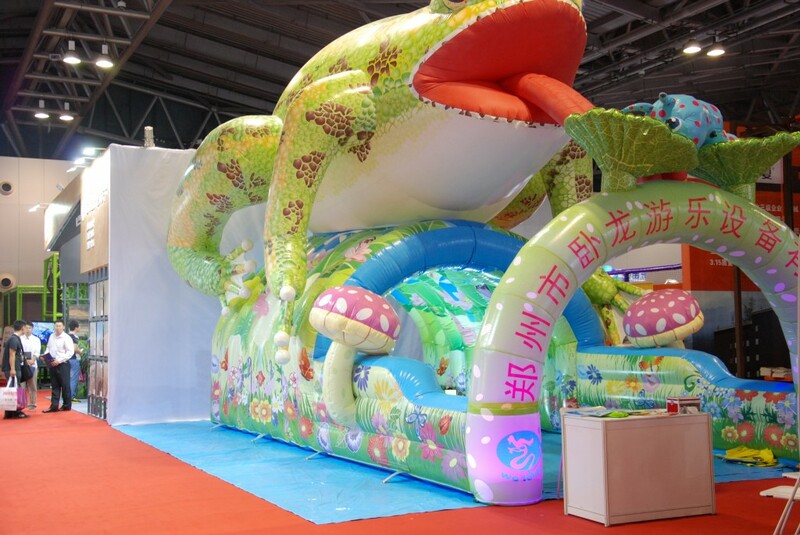 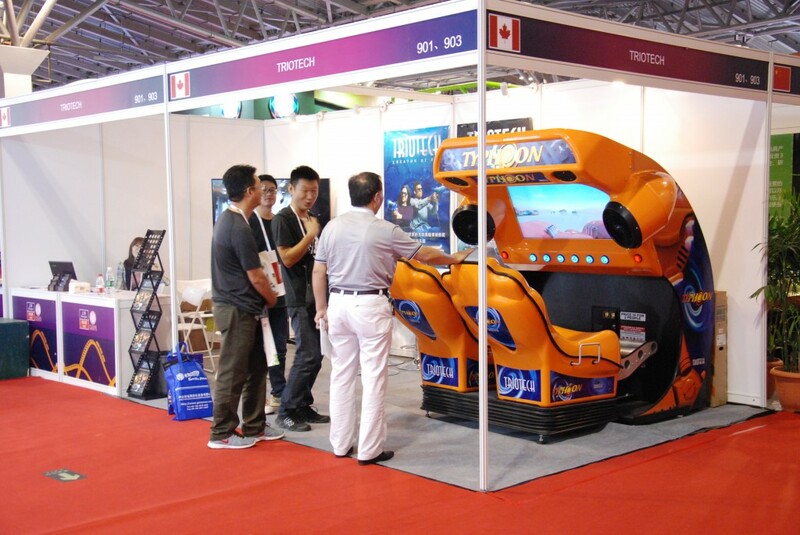 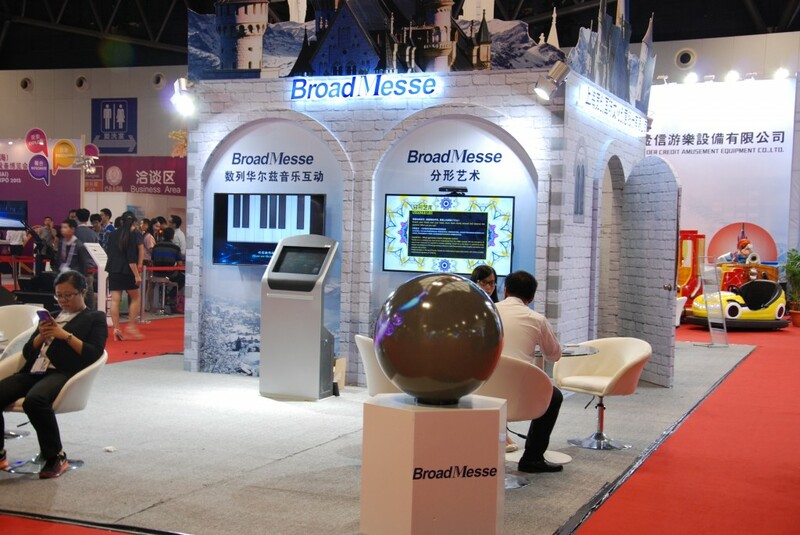 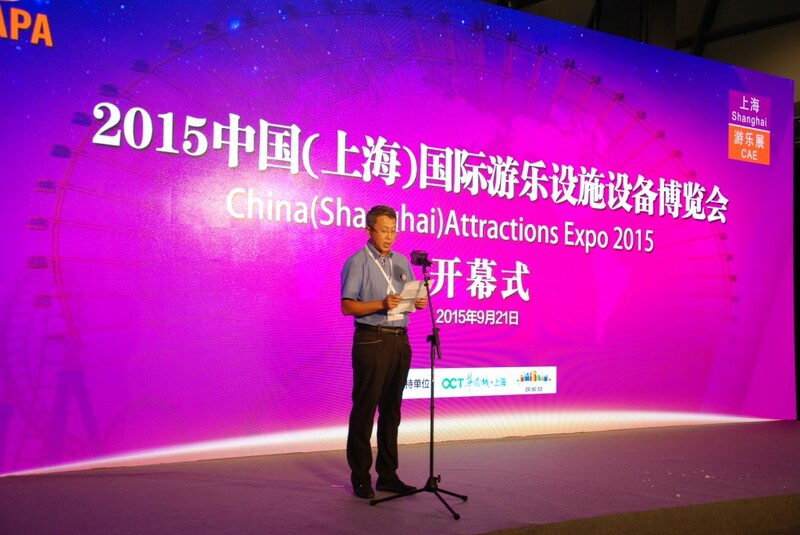 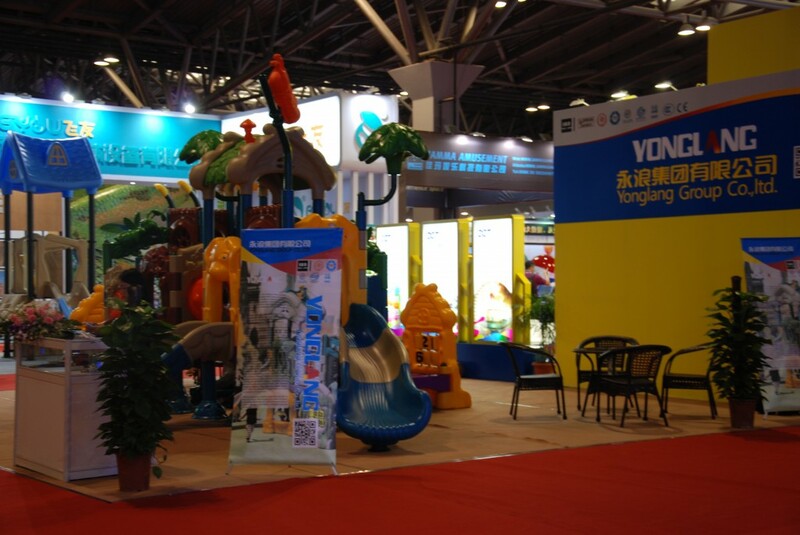 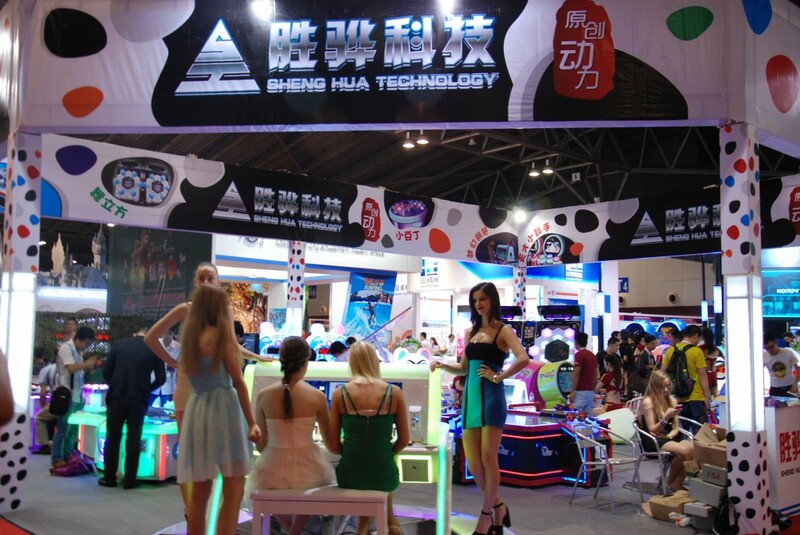 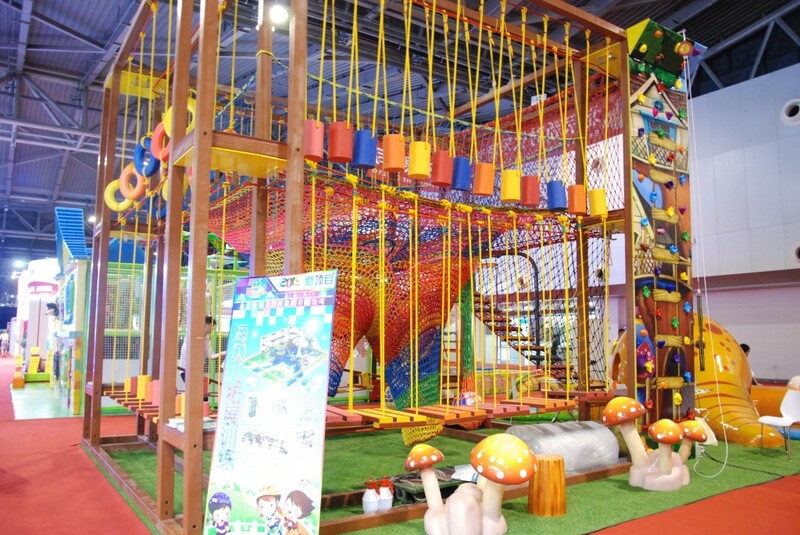 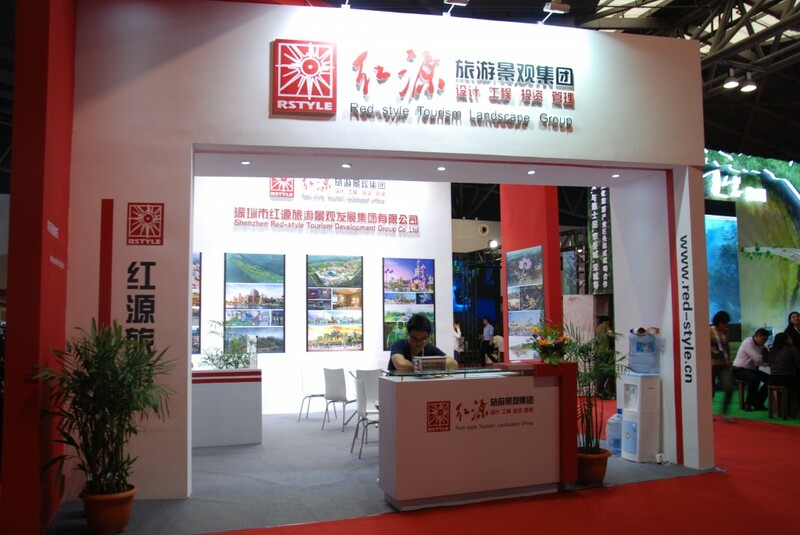 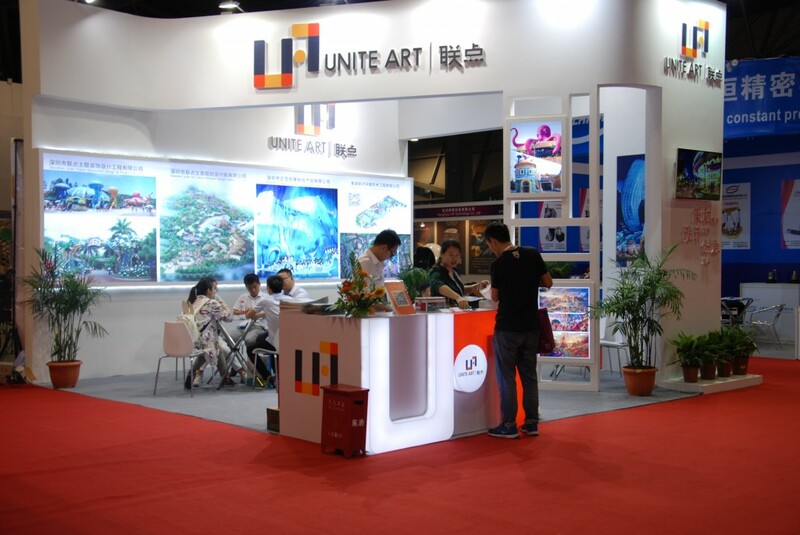 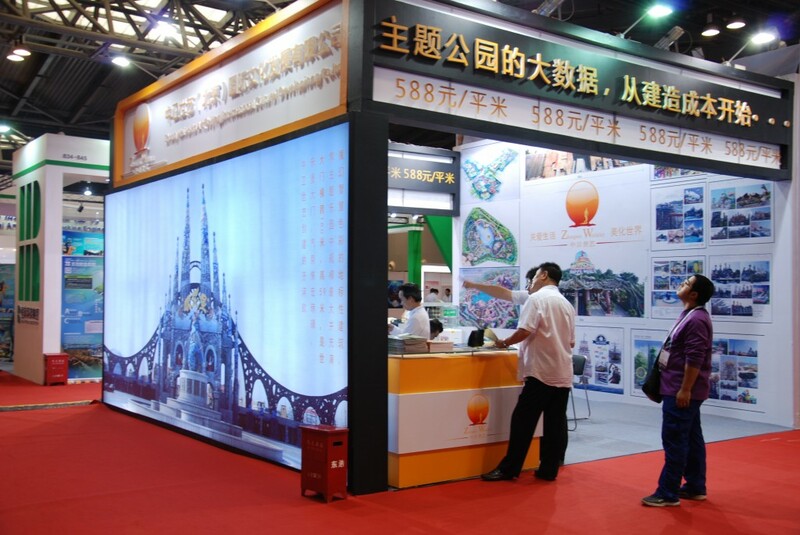 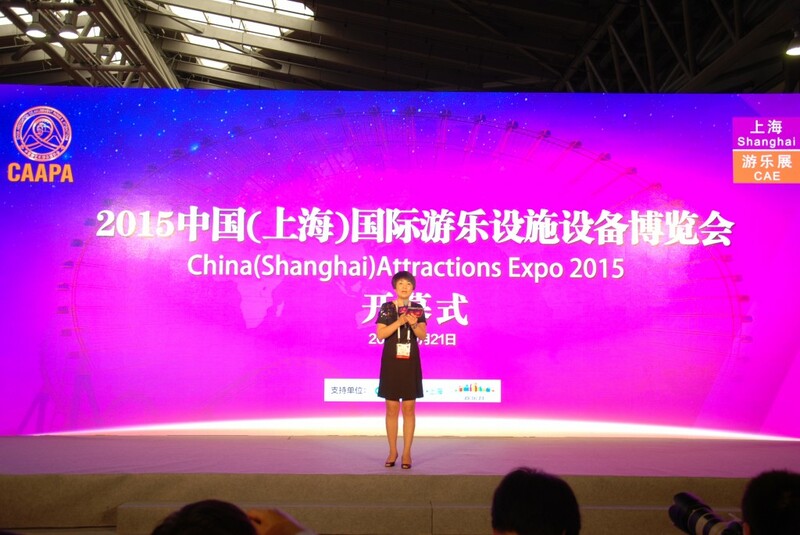 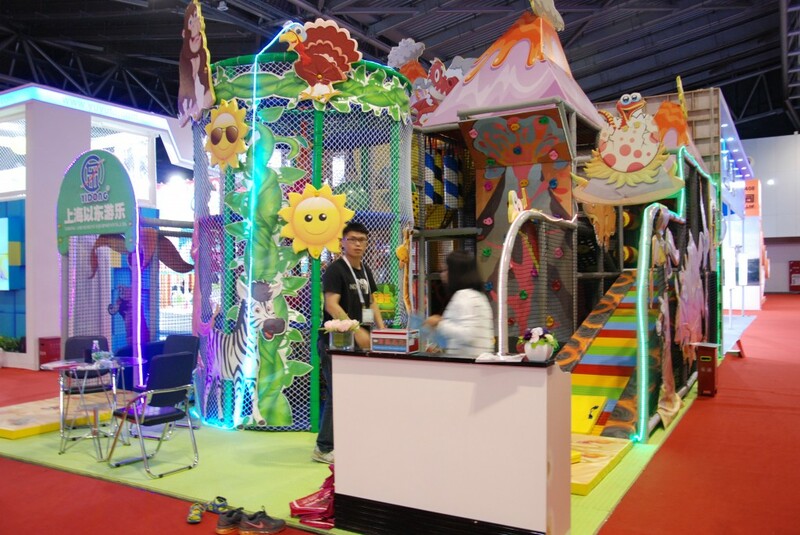 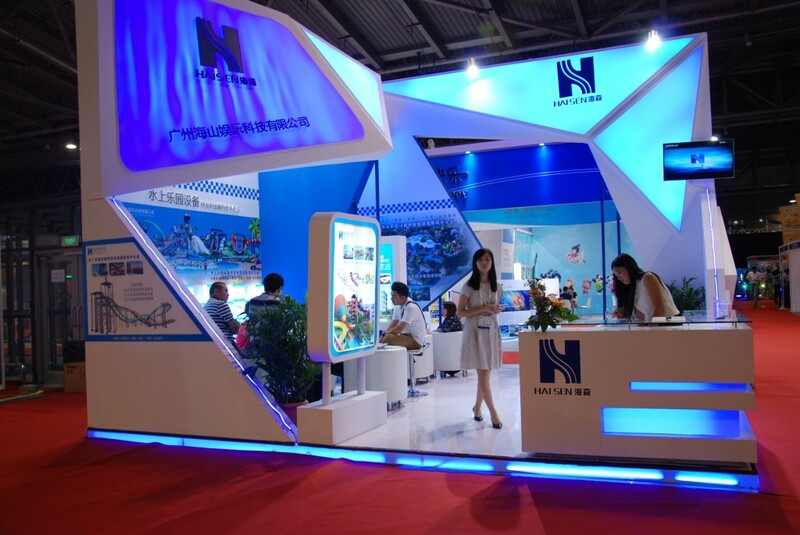 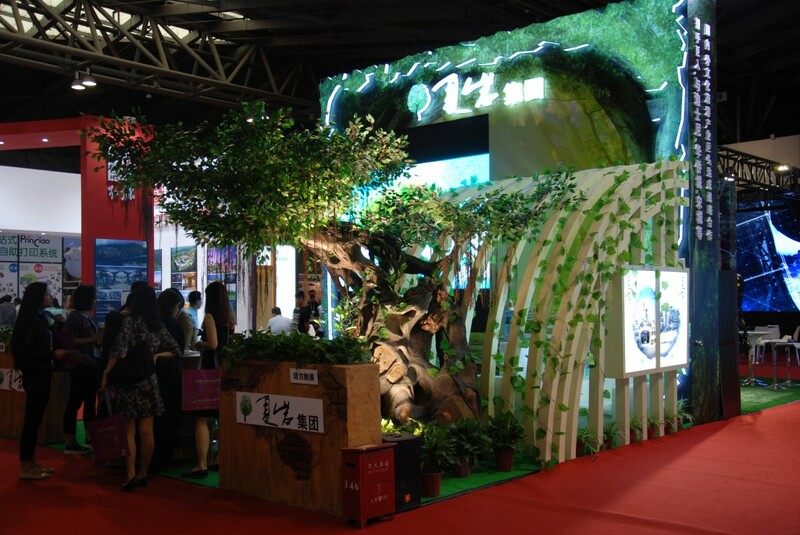 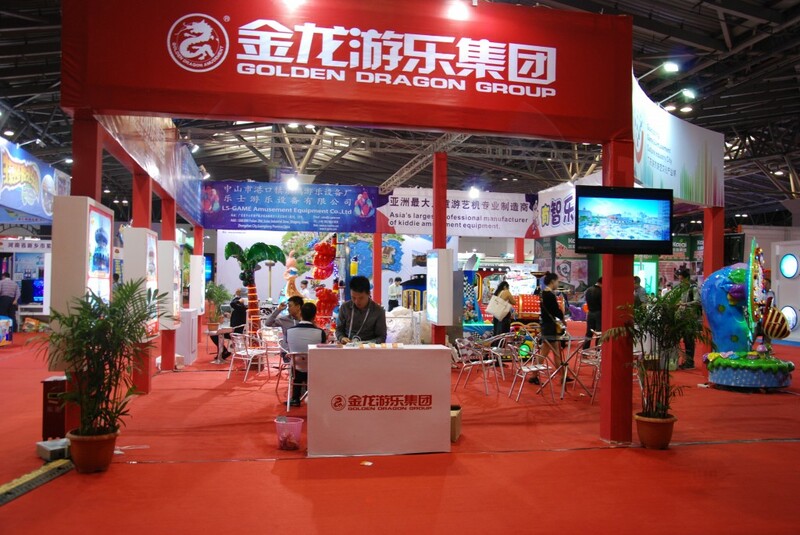 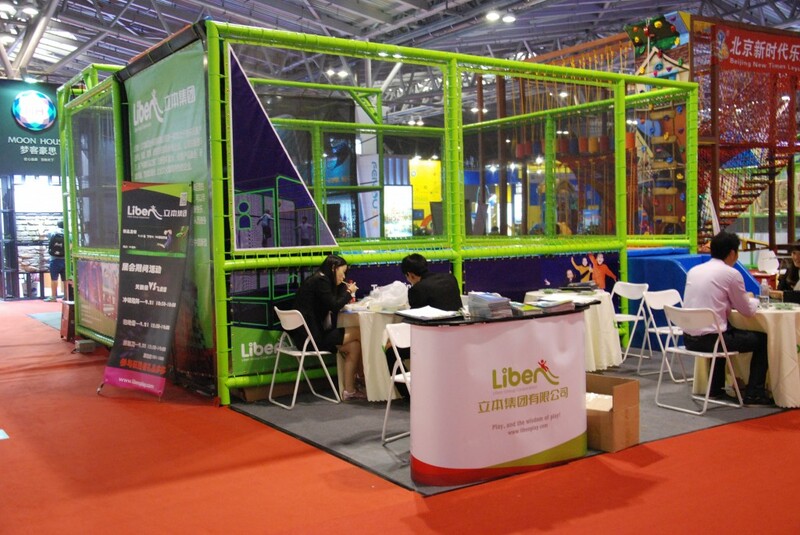 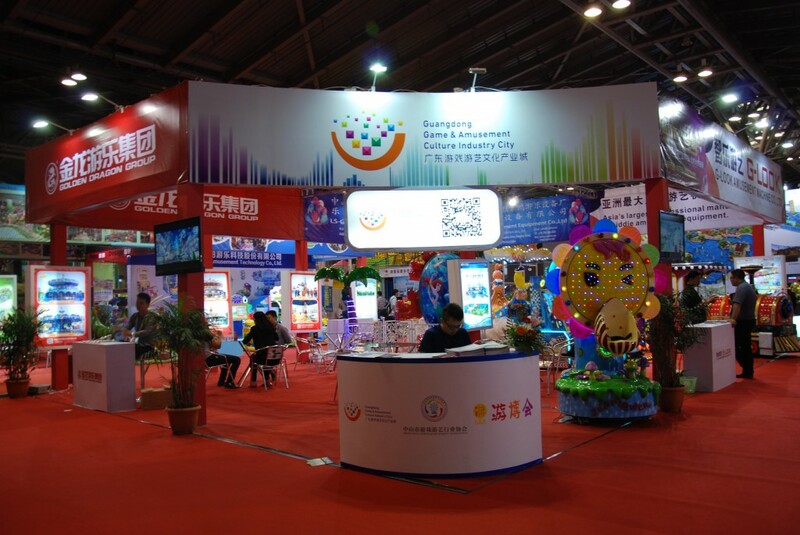 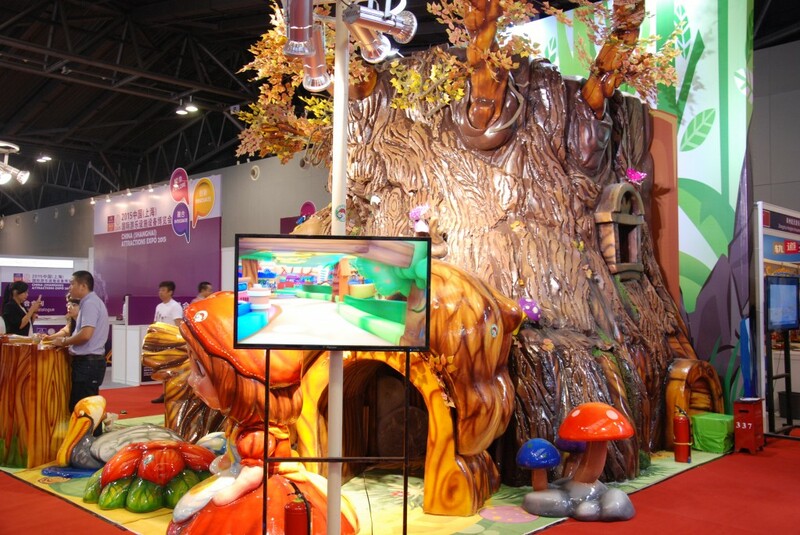 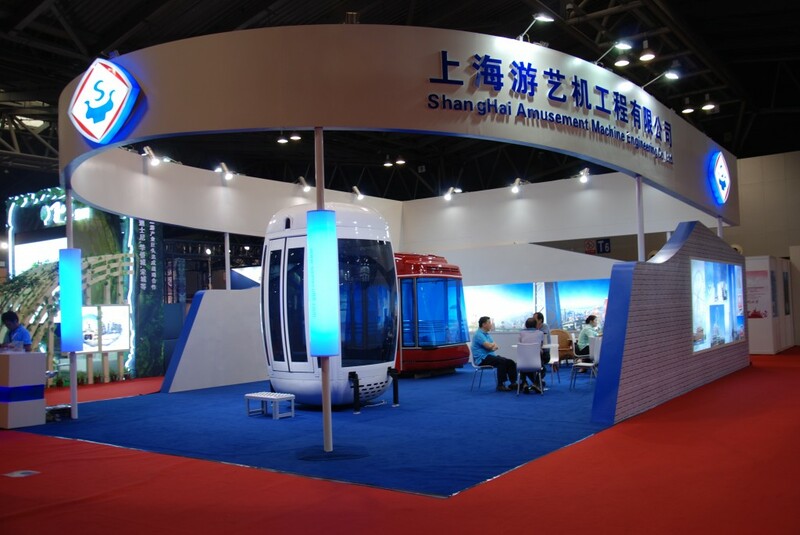 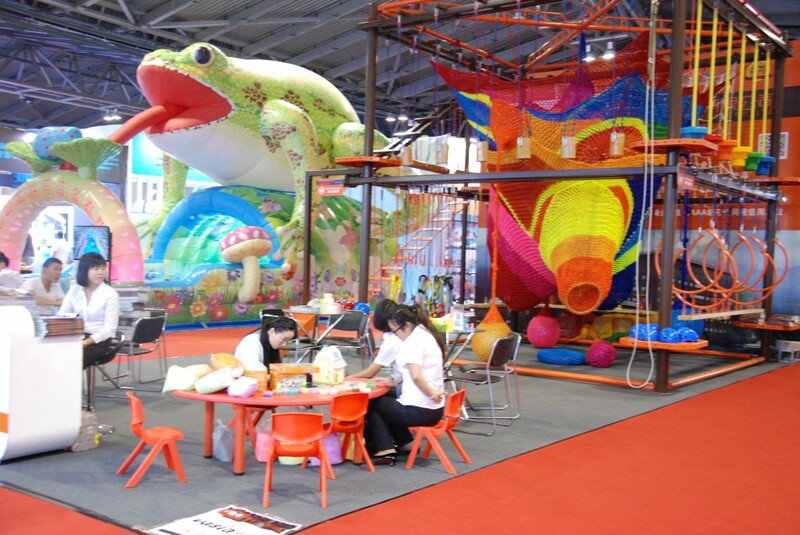 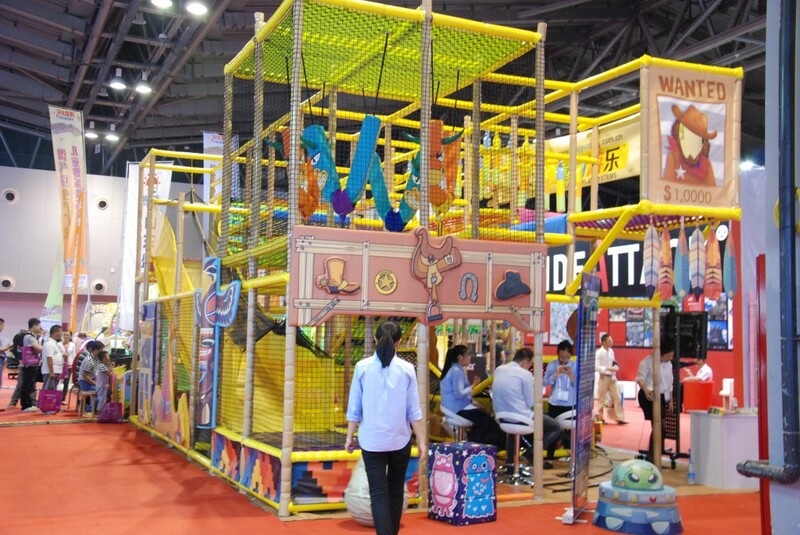 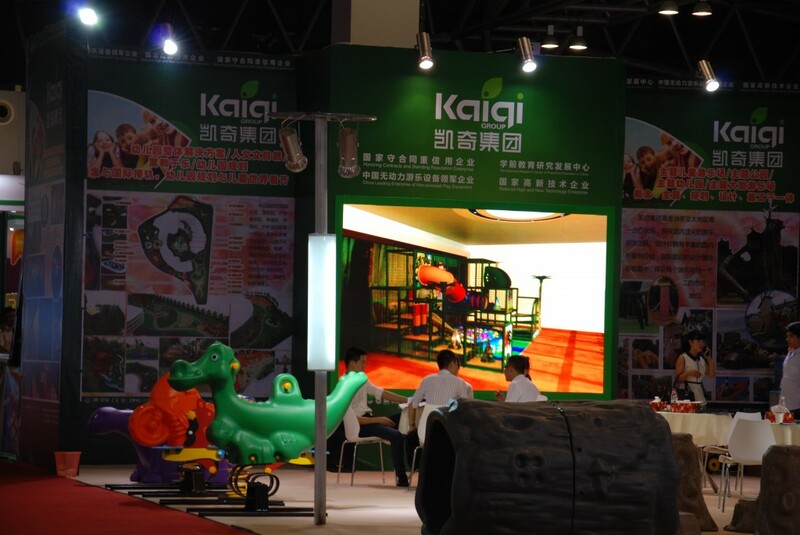 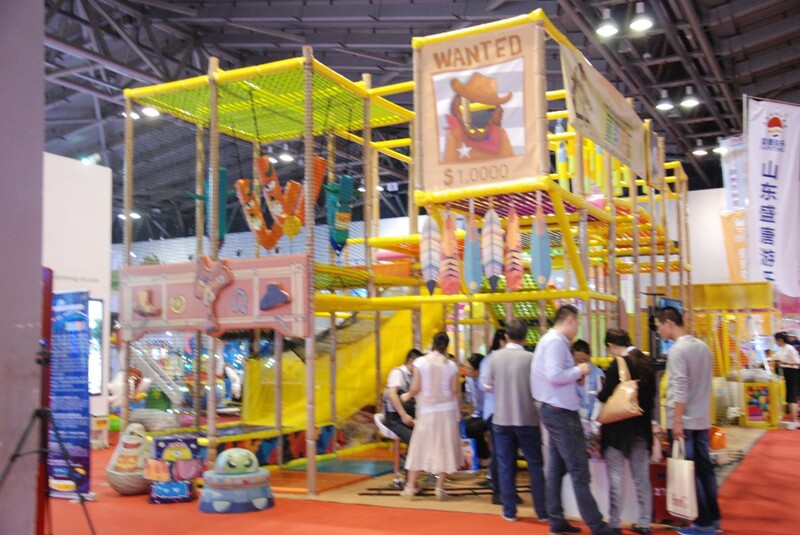 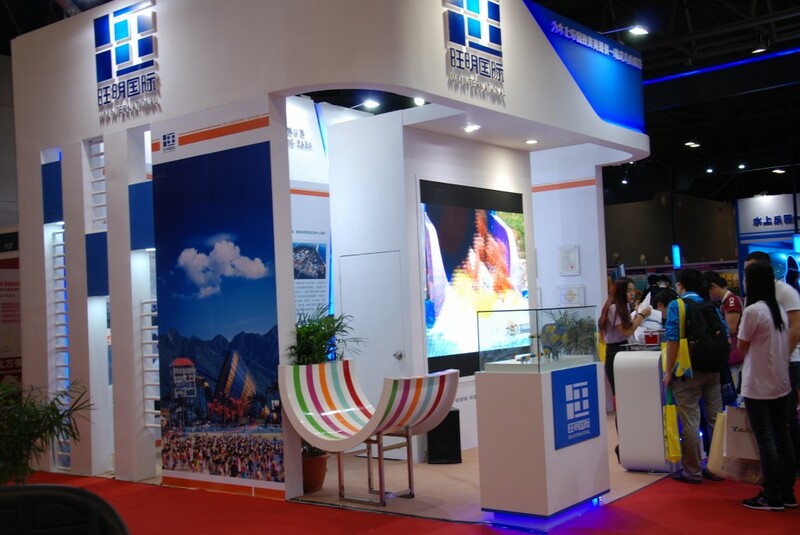 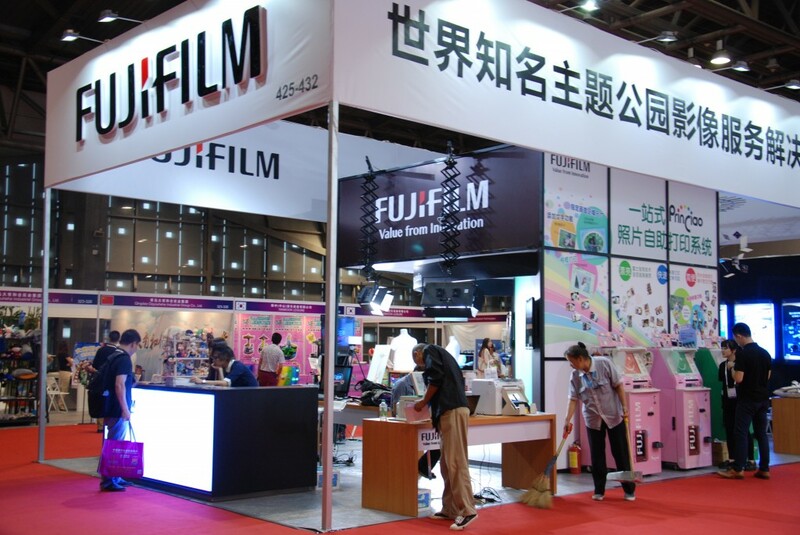 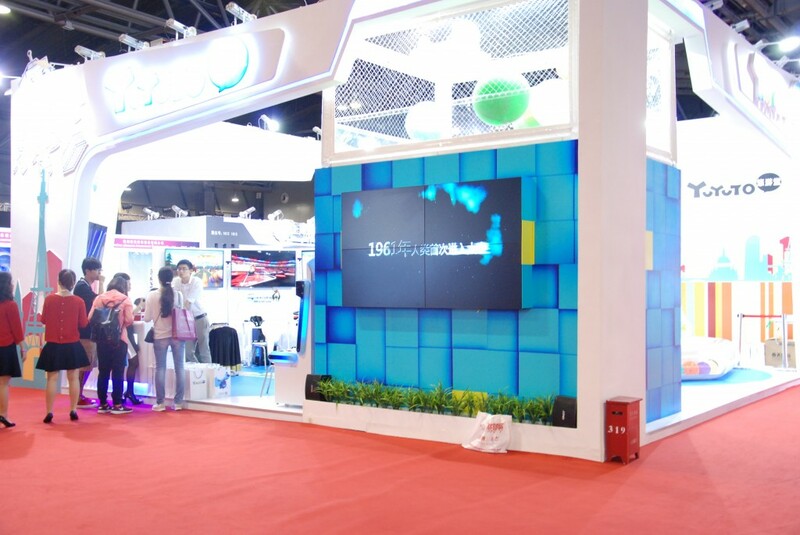 Following a success of the China Attractions Expo Shanghai 2018, the organiser – Chinese Association of Amusement Park and Attractions (CAAPA) sets up another amusement and attractions event on Oct 23-25, 2019 in Shanghai and trying to attract most important buyers and visitors from the south and west of China and south-east Asia, so it will be half year apart from CAE Beijing in March each year. 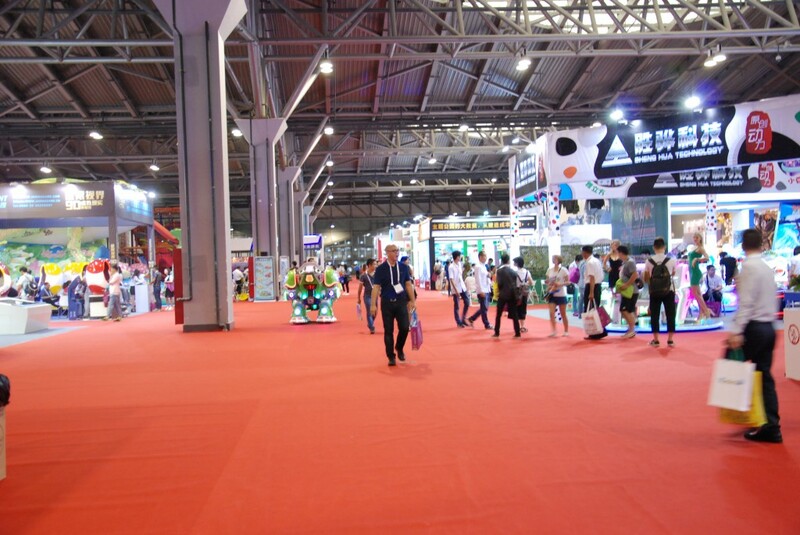 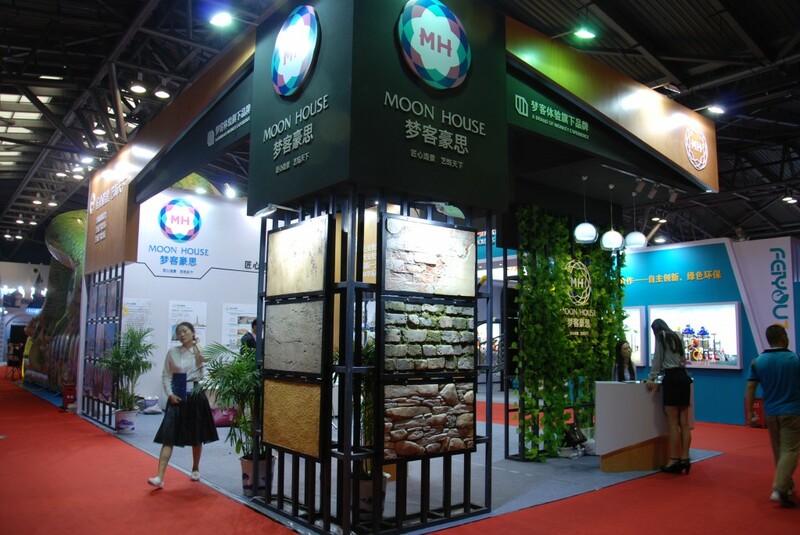 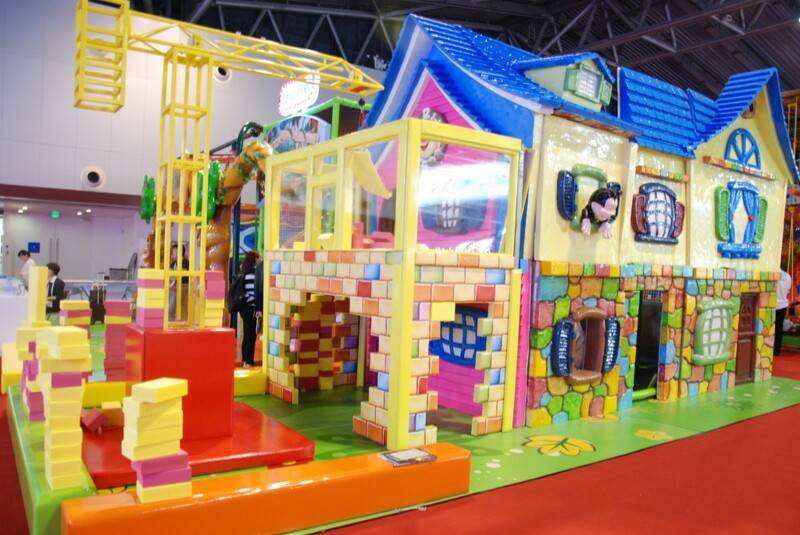 The show in 2018 has attracted over 300 domestic and international exhibitors and 25000 visitors. 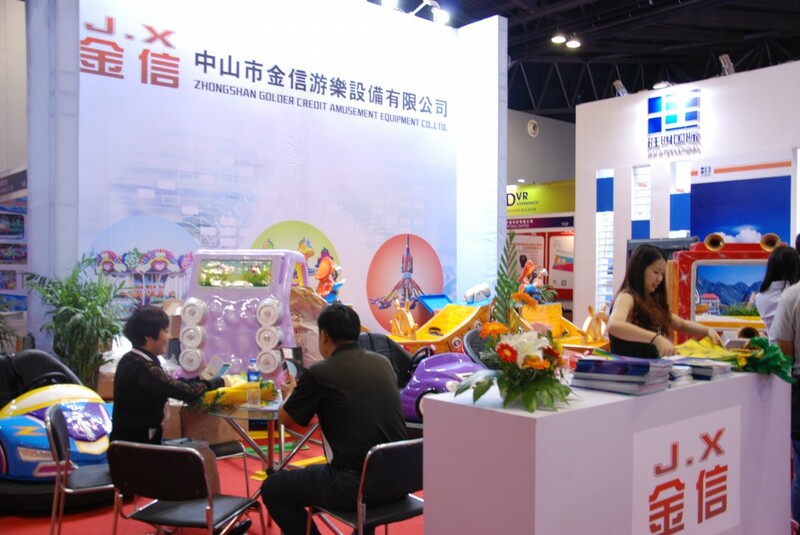 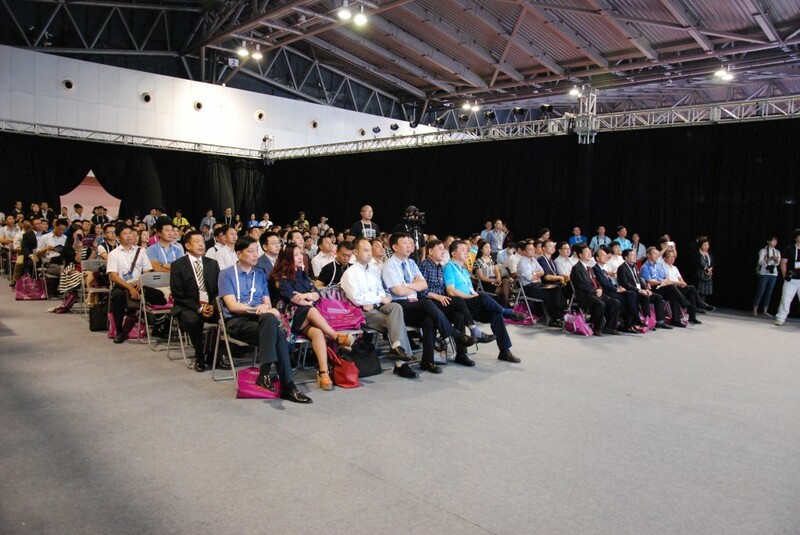 The CAE Shanghai 2019 show will be even more appealing to all suppliers and visitors, so it is good time to plan ahead. 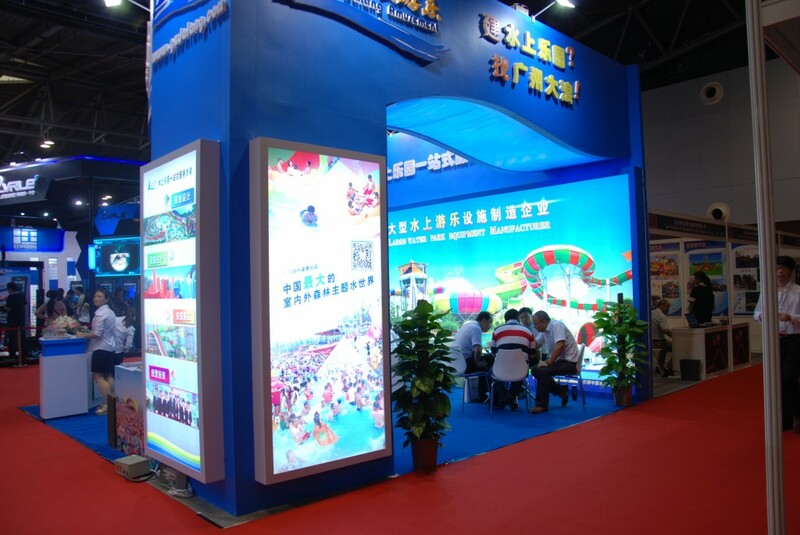 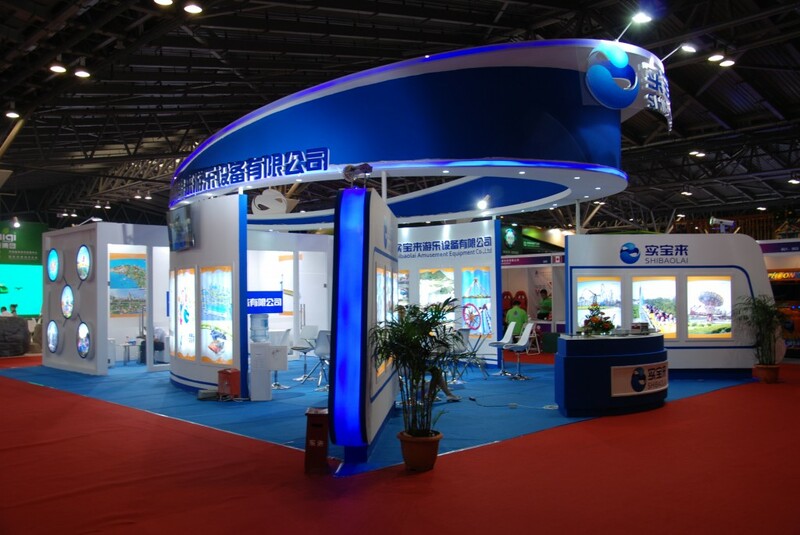 L&A is the exclusive official overseas agent of CAAPA to assist CAAPA with promotion and selling the exhibition booth on their behaviour.